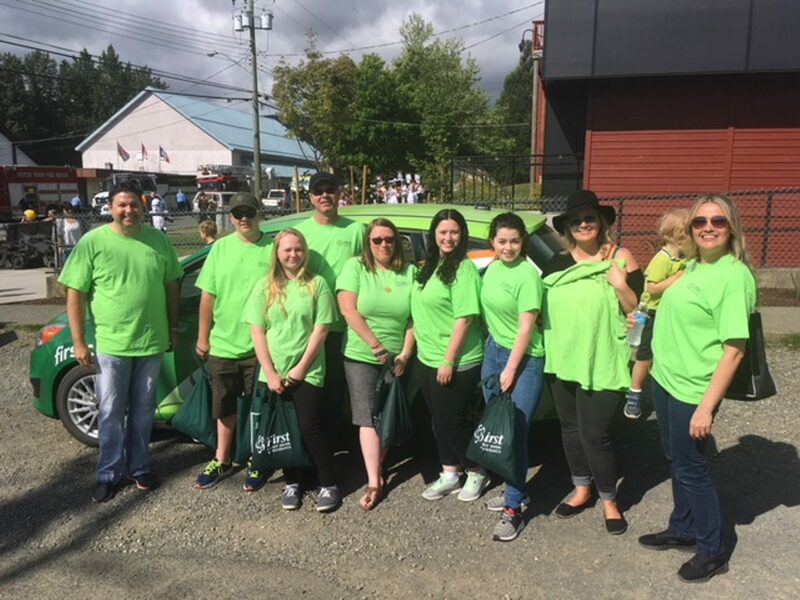 First Credit Union - Cumberland Branch team (see attached picture) was very excited to participate in the 130th annual Victoria Day Parade celebrations in Cumberland BC. 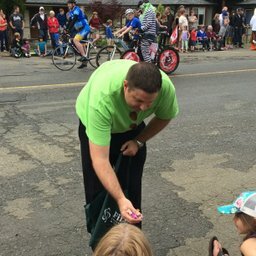 It was another huge turnout with over 5000 people attending the parade and lining Dunsmuir Avenue all the way down and into Village Park. This is great family event with numerous fun activities throughout the long weekend. First Credit Union staff and families passed out over 1500 candies along the parade route. First Credit Union & Insurance is a key sponsor of these celebrations and a big thank you to the Cumberland Empire Events Society who put on this event!